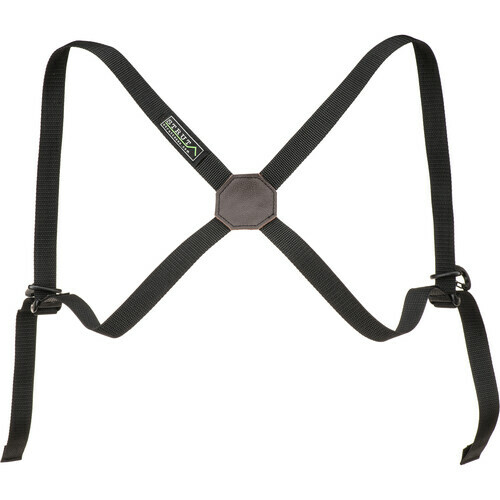 The Strut STR-HAR2 is an optional, lightweight chest harness for your Strut portable recorder case, and it can also connect directly to your recorder or mixer. It features ladder lock hardware for size adjustment and metal swivel snap hooks for speedy connection to rings on cases like the STR-DR60D, STR-H5, or your portable recorder or mixer. Box Dimensions (LxWxH) 8.3 x 4.2 x 2.8"